As discussed in one of our previous blog posts, Colon Cancer Surgery: Two Techniques to Ensure Best Outcomes, colon issues can often be treated by minimally invasive surgical procedures called laparoscopy. Laparoscopy is the use of small keyhole incisions to access a surgical site. Using a very small video camera, a surgeon identifies causes of pain or discomfort and treats the condition accordingly. In addition to colon cancer, laparoscopic surgery is used to treat common issues of the colon such as diverticulitis and inflammatory bowel disease (IBD). In its healthiest state, the lining of the colon is smooth in texture. Sometimes, small, balloon-like pouches form within the walls of the colon. Since the colon’s main job is to help expel waste out of the body, it is generally believed the pouches appear as a result of a low-fiber diet. The pouches indicate a condition called diverticulosis. Very uncommon among individuals under 40 years of age, diverticulosis is prevalent in approximately half of the population aged 60 years of age and older. 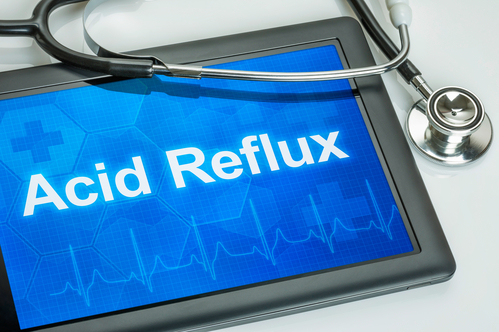 Often, patients do not experience any pain or discomfort with diverticulosis, and the condition is only discovered due to routine testing such as a colonoscopy. In many cases, diverticulosis is effectively treated with medication and increasing fiber intake. In cases where the pouches become inflamed or infected, however, a condition called diverticulitis occurs. Patients may experience abdominal pain, fever, cramping, and constipation, among other symptoms. Initial treatments can include antibiotics, but in recurring or severe cases, the use of surgical treatment may be required. In treating diverticulitis, minimally invasive laparoscopic surgery is used to remove the affected sections of the colon. Like diverticulitis, inflammatory bowel disease (IBD) causes the lining the colon to become inflamed and irritated. Two types of IBD include Crohn’s disease and ulcerative colitis. 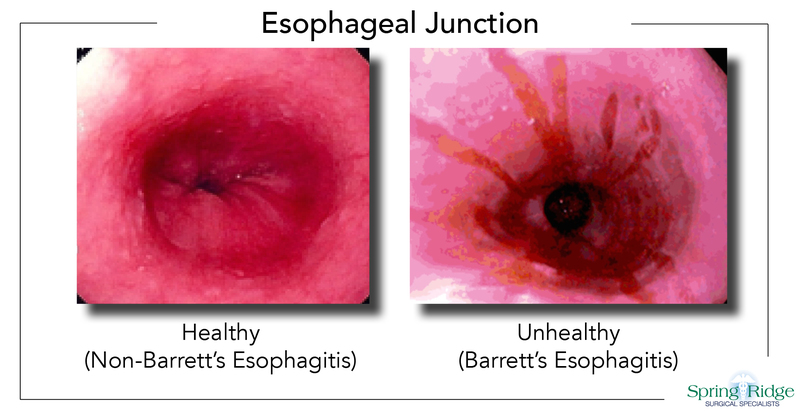 Even though the symptoms of both are similar, the areas affected in the gastrointestinal tract are much different. With Crohn’s disease, inflammation can occur at intermittent sections of the entire gastrointestinal tract and is not limited to the colon. Conversely, with ulcerative colitis, inflammation is limited to the colon. When diverticulitis or inflammatory bowel disease need to be surgically managed, laparoscopic surgery offers the best of both worlds – effective treatment with minimal incisions. Treating these conditions proactively can help avoid the possibility of emergency surgery, which could result in the need for a temporary colostomy pouch. Laparoscopic surgery decreases recovery from a couple months to a couple weeks. 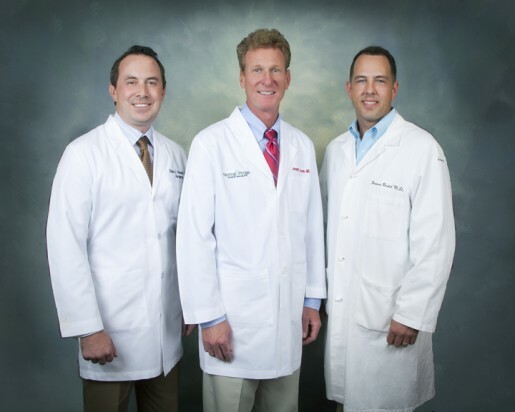 Dr. Joseph Levan, Dr. Thomas Beetel, and Dr. Robert Howard, each Fellows in the American College of Surgeons, provide laparoscopic surgical care for the colon. When you have questions about preventative and surgical care of the colon, make an appointment to see one of our providers by CLICKING HERE. As discussed in one of our previous blog posts, When to Have a Colonoscopy, the American Cancer Society states colorectal cancer is the third most common cancer for men and women in the United States today. With this high rate of cancer diagnosis, much emphasis is placed on best methods to surgically treat colon cancer to ensure best possible patient outcomes. When receiving a colon cancer diagnosis, your surgeon is the best resource for answering the many questions you will naturally have in mind. The first question many patients have is in regards to the surgery itself. 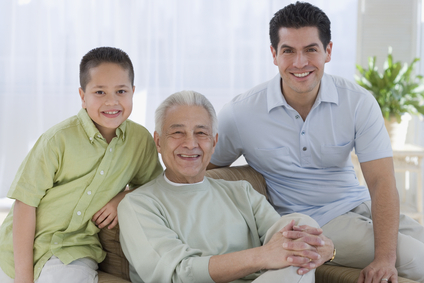 Today, there are two types of surgeries commonly used to manage colon cancer. Open surgery, the more traditional surgical technique, refers to the process of creating a large abdominal incision to access and treat the cancerous site. Laparoscopic surgery is the minimally invasive alternative to open surgery. With laparoscopic surgery, three or four small keyhole incisions are utilized along with a very small, flexible tube outfitted with a video camera to enable surgeons to clearly see the cancerous site and manage it as needed. Sometimes, the images seen during a laparoscopic procedure require surgeons to convert to open surgery to effectively treating the cancerous site. Your surgeon will determine the surgery technique best suited to your care needs, factoring in information such as prior surgeries and other medical information. Above all, as a patient you should feel comfortable asking any questions necessary to fully understand your care options. When in doubt, ask! 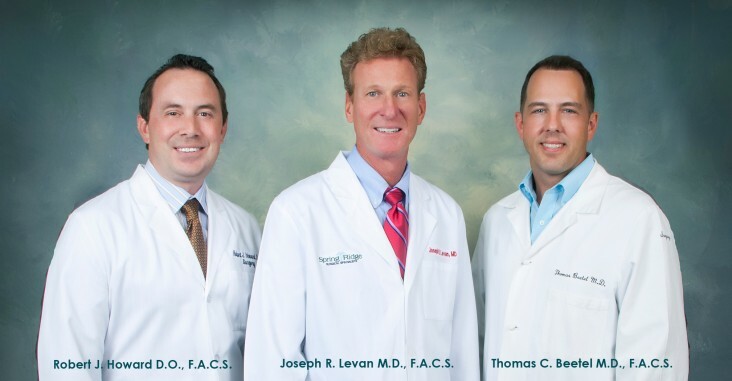 At Spring Ridge Surgical Specialists, Dr. Joseph Levan, Dr. Thomas Beetel, and Dr. Robert Howard all take pride in having thorough discussions with patients prior to and after colon cancer surgery. 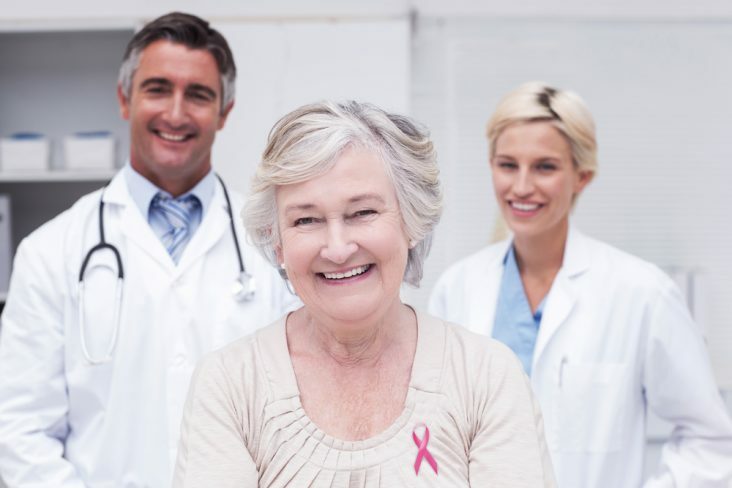 With a combined 45 years of experience in treating colon cancer, Dr. Levan, Dr. Beetel, and Dr. Howard offer superior care in all phases of colon cancer management needed for your best possible outcome. Click here to make an appointment today. Decades ago, a hernia diagnosis meant the need for open surgery, resulting in large incisions and scaring, a typical postoperative hospital stay of several days and an uncomfortable recovery period of up to several weeks. These conditions meant patients were not able to return to work quickly as desired, as well as a lengthy timeframe of limited physical activities. Understandably, patients were often reluctant to seek surgical treatment for hernia repair knowing what would likely lie ahead. Oh, how times have changed! With the development of laparoscopic minimally invasive surgery specifically addressing hernias in the 1990’s, surgical repair of the condition became much more accessible, manageable and above all, presented faster recovery periods for patients. This is attributable to laparoscopic surgery’s small “keyhole” incisions, placed strategically on the abdomen to both maximize access to the affected area as well as minimize recovery periods due to smaller incisions. In fact, in most cases patients can walk out of the hospital the same day as their procedure, experience much less postoperative pain and can be back to work in just a week or two. Unfortunately, however, the perception persists that hernia surgery means patients have to put life on hold for weeks. This is simply no longer the case. It is estimated that approximately 10 percent of the population is confronted by some type of hernia issue throughout their lives. 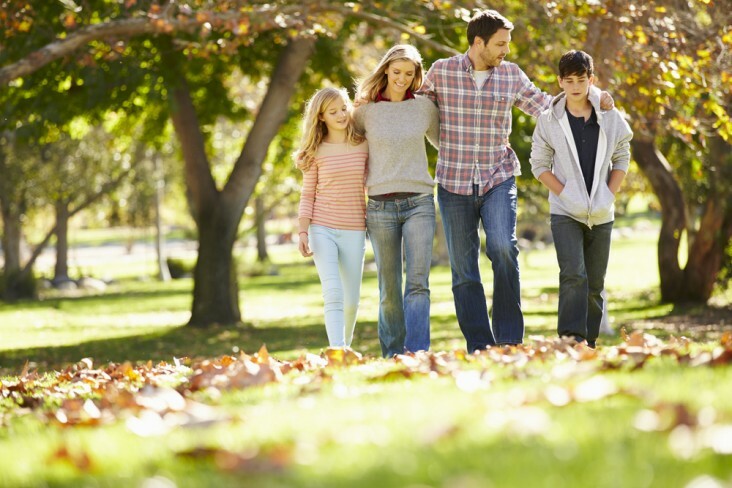 Hernias impact all age groups, including infants, children, teenagers and adults. Each year, approximately 500,000 hernia surgeries are performed in the United States, but it is suspected that an even larger number of patients suffering from hernias delay treatment hoping the issue will go away on its own. The reality is, however, hernias do not repair themselves and if left untreated, severe cases can progress to the point where patients can find themselves in the emergency room. The good news is that proper treatment and recovery from hernias is very achievable when discussed with a primary care physician or surgeon upon discovery of possible hernia-related abdominal pain or bulging. After a typically brief postoperative recovery period, it is common for patients to feel like themselves in just a couple weeks. 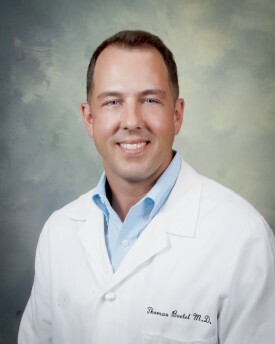 Dr. Thomas Beetel and Dr. Robert Howard of Spring Ridge Surgical Specialists specialize in laparoscopic hernia repair. If you have questions and wish to request an appointment online, CLICK HERE.